With the distinct seasons that South Barrington experiences, there may not be too many days out of the year when you don’t use your heating or cooling systems. 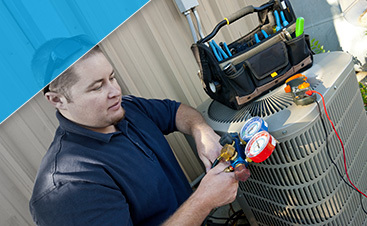 When it comes to your HVAC, it’s important to have a service provider that can handle any problem at any time of day. At G&R Heating and Air, we’re available 24/7 to take your call, and we promise to provide exceptional service whenever you need it! 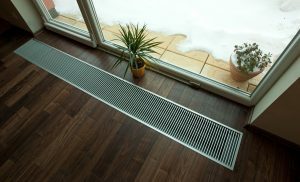 You rely on your air conditioner or furnace for prolonged periods throughout the year, and if something goes wrong, you could be left freezing or sweltering. With our knowledge and skills, we can find the problem quickly and provide the necessary repairs. If all you need is routine maintenance, we’ll make sure that there are no faulty parts or loose connections that could pose a problem in the future. 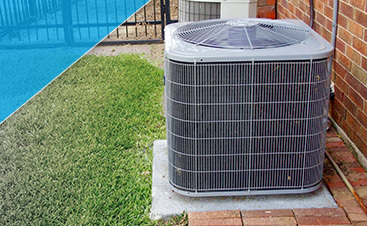 On top of heating and cooling repair and maintenance, we also offer other residential HVAC services, including air quality, ductwork installation and repair, and thermostat replacement. We can also handle any water heater repair or replacement, and if your sump pump needs some work, we’ll take care of everything. It’s important to have an HVAC company that you can trust, and one that will be there when you need them. At G&R, we pride ourselves on providing every customer with exceptional service every single time, because we don’t want you and your family left sweating or freezing with a broken air conditioner or furnace. 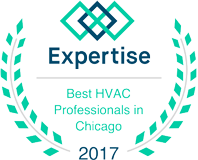 If you live in South Barrington and you need HVAC service, call us today at (224) 419-5324 or fill out the form below and a member of our team will respond as soon as possible. No matter what you need, we’re committed to helping you find a solution.